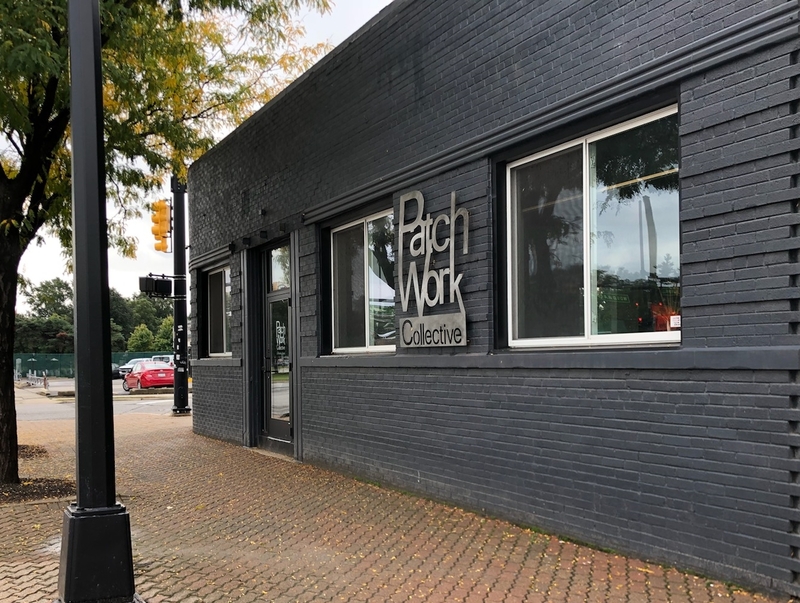 The PatchWork Collective is stitching together all entrepreneurs, small business owners, and freelancers in the heart of Ferndale, MI. This space has all the comfort of beanbag chairs to a laptop bar and they even have meditation classes to help you get your mind right for the day. Here’s what Lisa Schmidt, the co-owner of The PatchWork Collective had to say about her new coworking space. 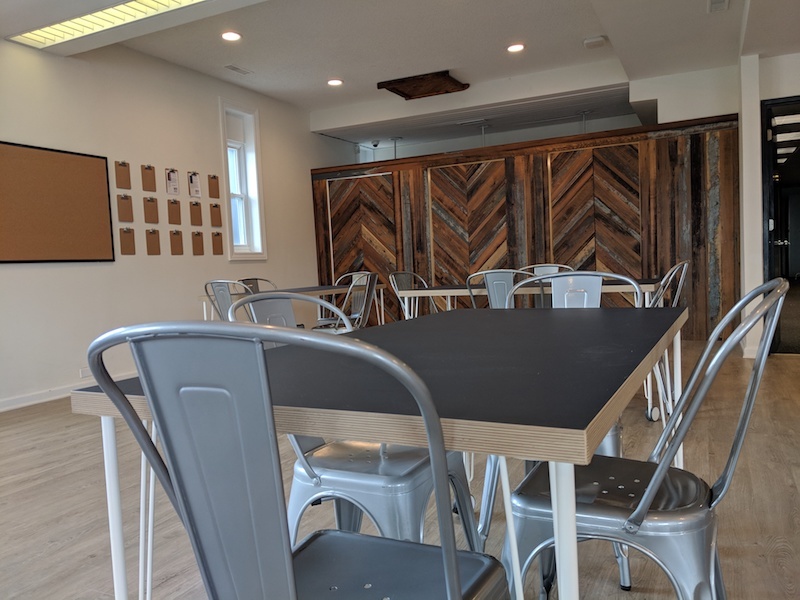 The PatchWork Collective opened its doors on August 29, 2018. My business partner and I are deeply connected to the local community. When we decided to move our offices into the city, we discovered that even though Ferndale is bursting with new businesses, it doesn’t have the small office space they need to thrive. After a few years and a lot of planning, we decided to open our own space with a focus on the entrepreneurs, small business owners, and freelancers that make Ferndale great. The PatchWork Collective is 4,500 sq. ft. of shared coworking space and private offices. We have six office spaces for rent by the hour (up to 4 may be rented permanently). 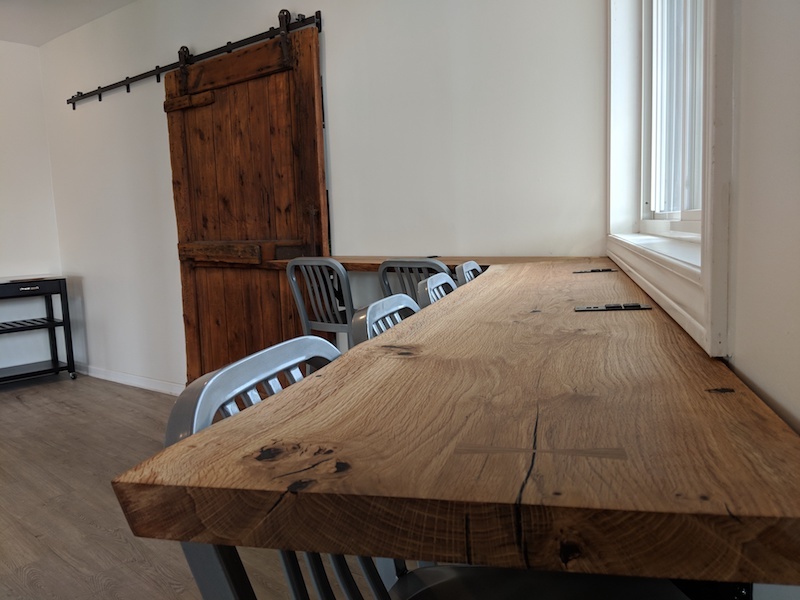 We also have a custom live edge laptop bar, barn wood-clad phone booths, beanbag chairs, and of course, lots of outlets. 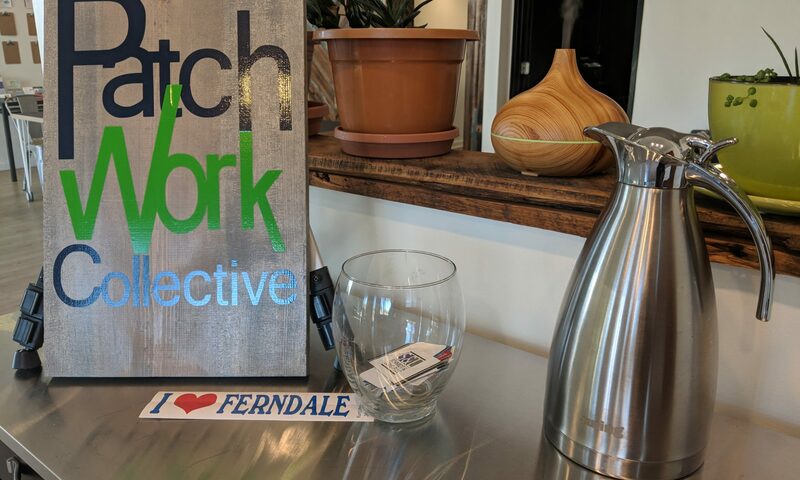 We promise to be a coworking space with the heart of Ferndale. The city has the same spirit as Austin, TX or Portland, OR, so we channel that same independence and make-it-work attitude into everything from aesthetics to amenities. I love it when community happens. It doesn’t take much. When 4 or 5 people are all working on their own things in the coworking space, I feel a rush, knowing that this is what The PatchWork Collective is built for. I’ve been surprised at the attraction for health professionals. We count an acupuncturist and a recreational therapist among our members, and have hosted yoga and meditation groups as well. One of our frequent day pass users is a marketing coach. She was meeting a client first thing in the morning for a new year planning session. When she, the client, and I came together, we found so many synergies, [and] we spent the first hour just talking about what we could do to make the other’s businesses great. I even got a free live video interview on Instagram out of the deal. Be snoopy and figure out the real pricing of local competitors. We had done initial market research based on prices listed online. But after we opened we discovered that the actual amount paid at most of our competitors was significantly lower. We’re starting 2019 with new lower prices and an up-front pricing model so people don’t have to make a deal to work in our space.